Dj, producer and live performer. Bucharest/Ro, Nottingham/UK. 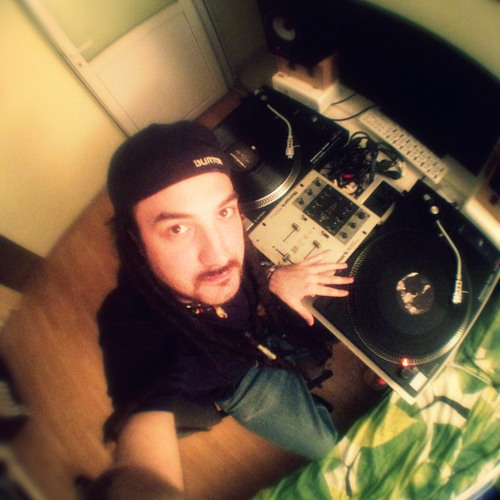 In his many years in the industry as a beatbox pioneer in the early 2000s, rocked the crowds alongside major names in the romanian and international scenes. Always up to experiment new dimensions or shapes of production and dj-ing, leaves the beatbox-ing for production purposes only and sets his camp in the bass music area. Stealthily trespasses borderlines in a very original manner. Exotically eclectic.